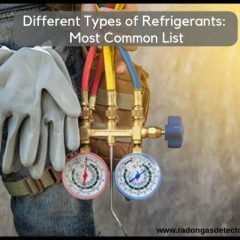 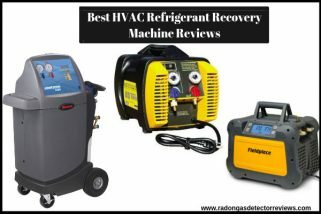 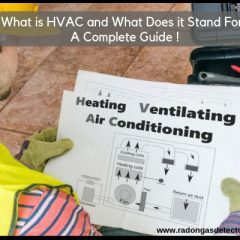 What is HVAC and What Does it Stand For? 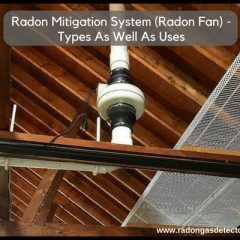 A Complete Guide ! 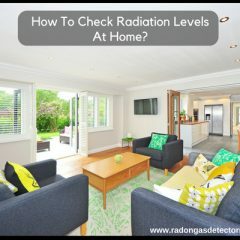 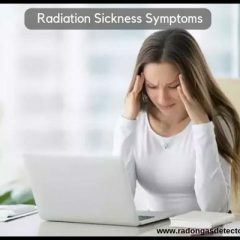 How To Check Radiation Levels At Home? 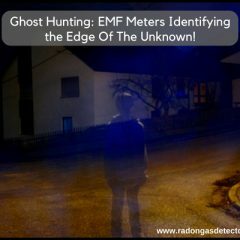 Ghost Hunting: EMF Meters Identifying the Edge Of The Unknown!